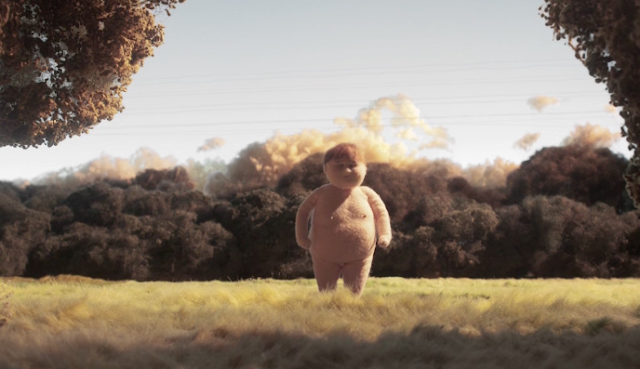 "Afternoon Class" es un corto que representa ese momento que todos hemos vivido al intentar mantenernos despiertos en una clase. Realizado por Seoro Oh. 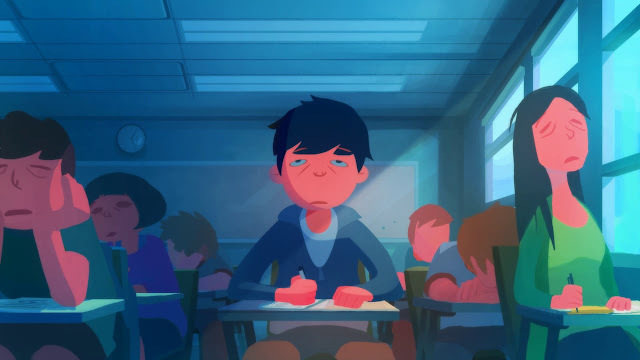 "Afternoon Class" is a short that represents that moment we've always had trying to stay awake during a lesson. Made by Seoro Oh.